Any adornment that can make a lady feel better—we probably have it. 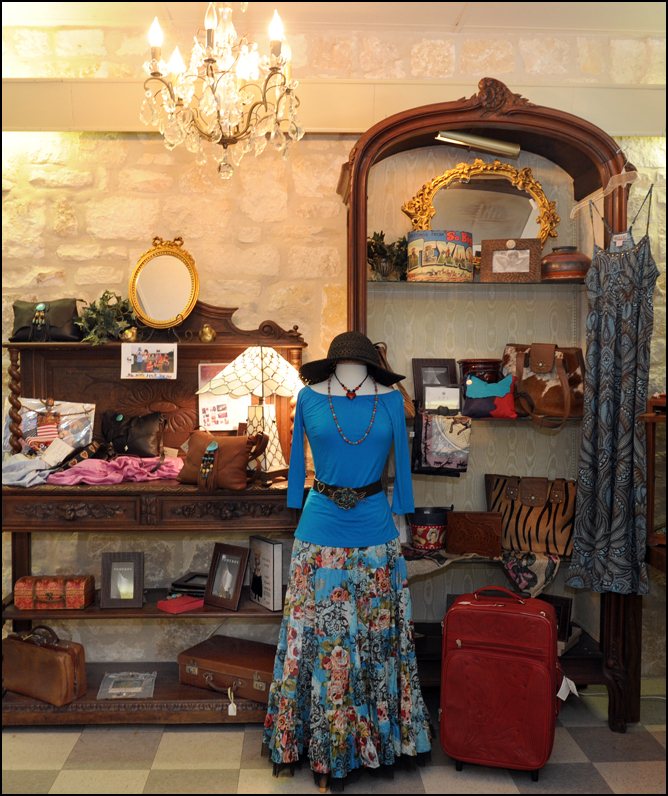 Featuring clothing for the comfortable, casual Hill Country lifestyle, we also carry a wide range of jewelry, colorful scarves, and trendy purses. 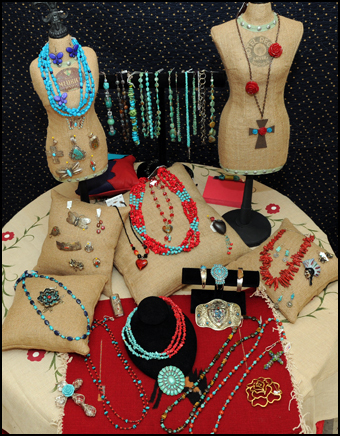 We don’t carry a huge inventory, but each piece is hand selected to please our customer base.